AT SONI our aim is to provide high quality dental treatments in a relaxed environment. From the moment you walk through our practice doors to the time you leave, we aim to make your experience both unique and comfortable. On entering Soni Dental Implants one of our friendly Practice Co-ordinators will be there to greet you. The practice is fully air-conditioned. At Reception clients are welcome to help themselves to a refreshment from the refrigerator, enjoy our soothing aquarium display, watch a movie from our overhead projector, read one of our range of magazines or simply sit back and listen to some music. We have worked very hard to create the right dental team. We have a team held together by a strong infrastructure of nurses, receptionists and management which ensure that every visit the patient has with us runs as smoothly as possible. 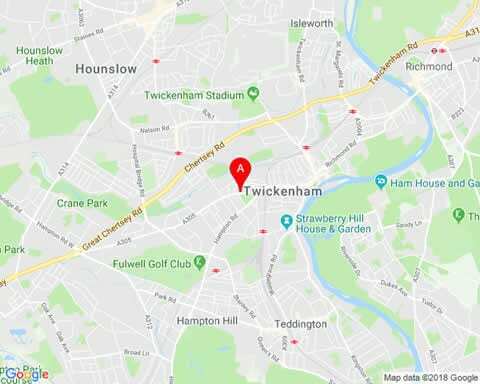 The Twickenham, Middlesex dental practice in West London has a very comprehensive package of dental treatment where a complete option of treatment is presented to each patient.